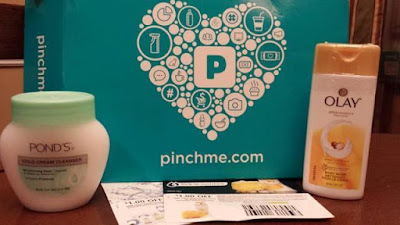 PinchMe is a completely free sample box that you can get with free shipping too. Just keep in mind that sampling opportunities depends on your profile and demographics. 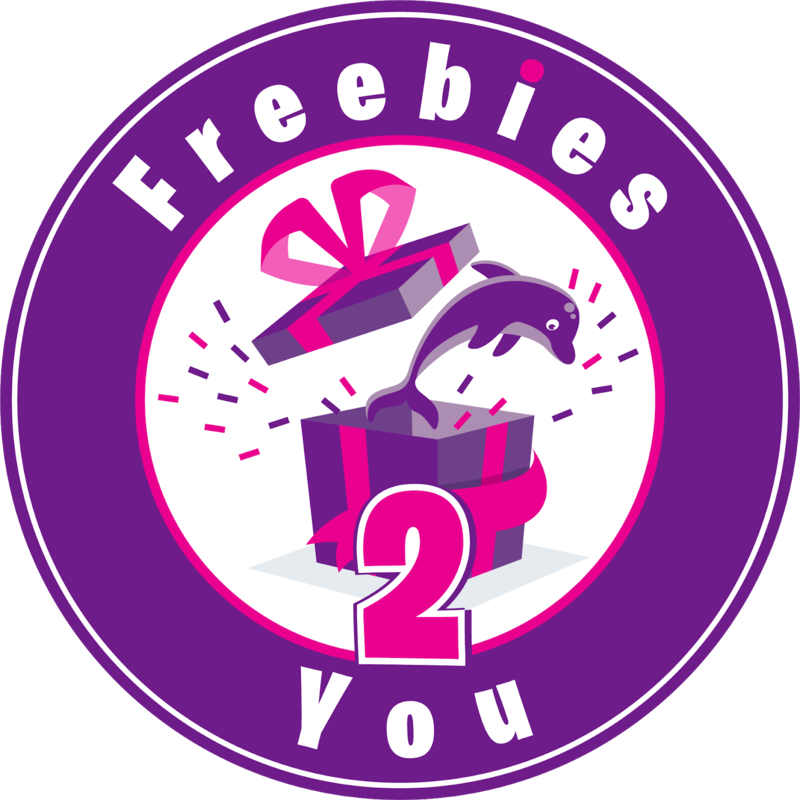 Answer honestly when you sign up! RXBAR Kids – Peanut Butter Chocolate, Double Chocolate, PB& J.